Worried about dents in your carpets and how to get rid of them? What about some accidental blood stains that got on your carpet? What’s the best way to make sure the carpet doesn’t stain? 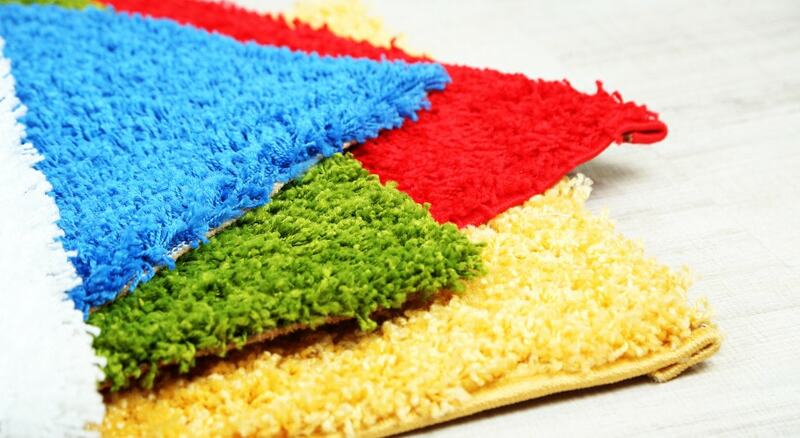 How about opting for professional carpet cleaning compared to doing it yourself? Carpets can be tricky topics to master and we’ve created useful ‘how to’ guides in the blog posts that follow. You’ll find all the right answers to your questions and more! So join us for some handy carpet cleaning tips and useful advice on the best ways to treat your carpets and rugs around your home.